The Austrian composer Anton Webern (1883–1945) is one of the major figures of musical modernism. His mature works comprise two styles: the so-called free atonal music composed between 1907 and 1924, and the twelve-tone serial music that began in 1924 and extended through the remainder of his creative life. 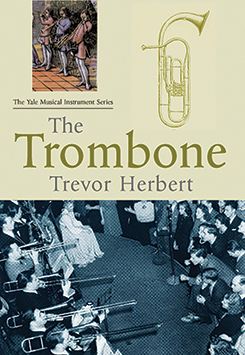 In this book an eminent music theorist presents the first systematic and in-depth study of the early atonal works, from the George Lieder, opus 3, through the Latin Canons, opus 16. Drawing on music-analytical procedures that he and other scholars have developed in recent years, Allen Forte argues that a single compositional system underlies all of Webern’s atonal music. Forte examines such elements as pitch, register, timbre, rhythm, form, and text setting, showing how Webern displaced the functional connections of traditional tonality to create a totally new sonic universe. Although the main thrust of the study is music-analytical in nature, Forte also considers historical context and significant biographical aspects of the individual works, as well as word-music relations in the music with text. Allen Forte is Battell Professor of the Theory of Music at Yale University.